The cartoonist Guido Crepax, whose character Valentina became a heroine of the 1960s generation in Italy and beyond, was born on this day in 1933 in Milan. Valentina first appeared in May 1965 as a secondary character in another cartoon, the photographer girlfriend of an art critic and amateur sleuth. But the sinuous, sensual female depicted by Crepax, her hair cut in a glossy bob, soon acquired fans both male and female. In an era when Italian society was beginning to experience a sense of sexual liberation for the first time, Valentina’s eroticism naturally attracted a legion of male fans. But her assertive individuality struck a chord with many modern Italian women, too, even if her readiness to shed her clothes caused outrage among others. Soon, Valentina left behind her fictional boyfriend and starred in a series of her own adventures, which Crepax continued to produce for three decades. She was outspoken in her left-wing political views, while her uninhibited fantasies increasingly reflected the world of dreams and psychoanalysis that fascinated her creator. Her style even influenced the Milan fashion world. Crepax was born Guido Crepas, the son of Gilberto Crepas, a musician from Venice who had moved to Milan to play at Teatro alla Scala, where he eventually became first cellist under the direction of Arturo Toscanini. 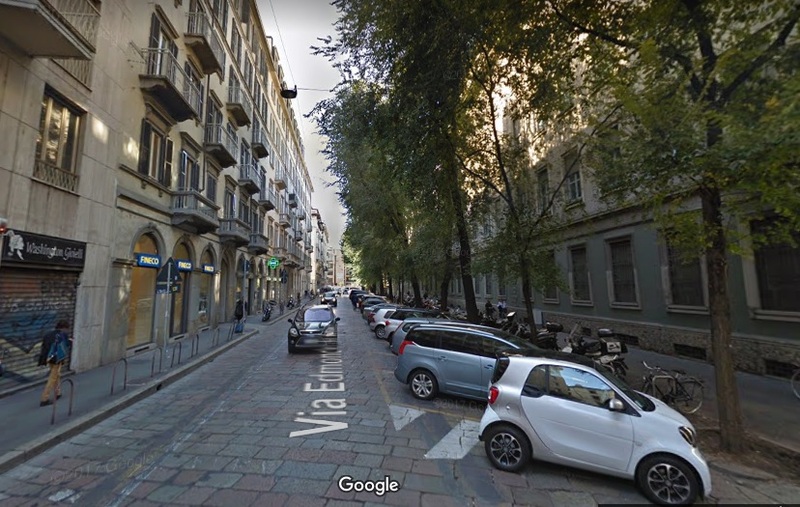 The family home in Milan was virtually destroyed during a bombing raid in the Second World War but Guido survived to study architecture at Milan University. He graduated in 1958, by which time he had already begun working as a graphic artist with some success. 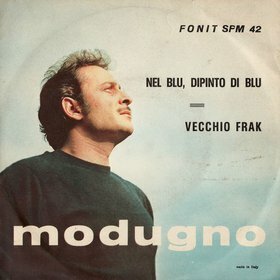 His design work included advertising posters, record sleeves - among them Domenico Modugno's hit Nel blu, dipinto di blu (aka Volare) - and magazine and book covers. His publicity campaign for Shell Oil won him the Palme d'Or for advertising in 1957. The following year he began a long-running collaboration with Tempo Medico, the first Italian medical journal, for which he designed every cover for 22 years. 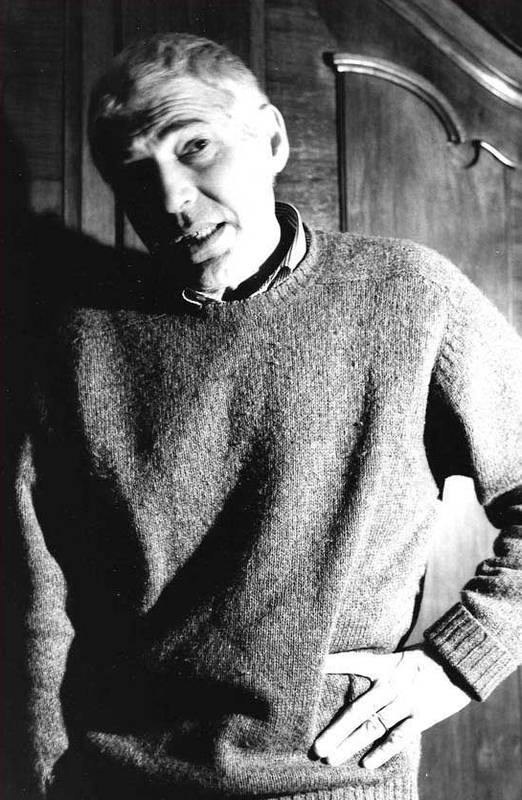 Then came his first experience of drawing cartoons, with which he had been involved only two years when Valentina appeared for the first time in Linus magazine, in a series in which the main character was her boyfriend Philip Rembrandt, an art critic in his day job who led a double life as the crime fighter Neutron, helped by having the power to freeze people with a penetrating gaze. Crepax created a back story for Valentina that in many ways reflected his own. 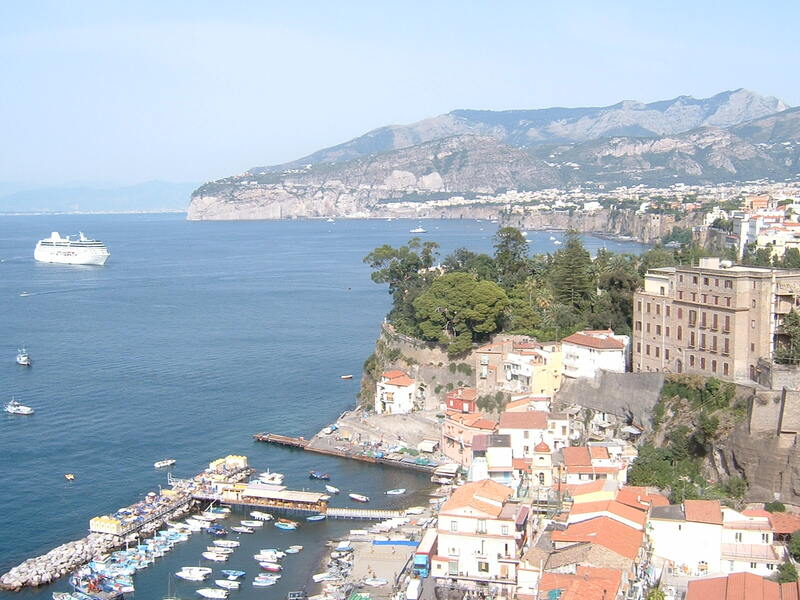 He named her Valentina Rosselli after the resistance heroes Nello and Carlo Rosselli, whose courage he admired. He gave her an address in Milan's Via De Amicis, where he lived, and filled her apartment with the books that he and his intellectual circle were inspired and informed by. She was modelled, in part, on the silent movie actress Louise Brooks, who favoured the archetypal ‘flapper’ look with the short bob, and on Crepax's own wife, Luisa. Valentina was far from Crepax’s only character. 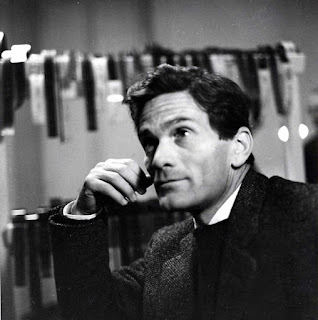 He created several other female heroines, such as Belinda, Bianca and Anita, for whom the inspiration was Anita Ekberg, the star of Federico Fellini’s La Dolce Vita. He also drew cartoons based on works of literature, such as Robert Louis Stevenson’s Dr Jekyll and Mr Hyde, Mary Shelley’s Frankenstein, Bram Stoker’s Dracula, the scandalous novels of the Marquis de Sade, the Gothic novels of Edgar Allan Poe and Franz Kafka’s The Trial. 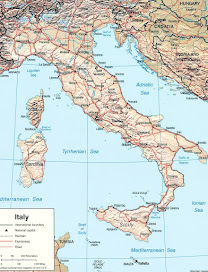 None, however, brought him the acclaim of Valentina, who was published in France, Brazil, Spain, Germany, Japan, the United States, Finland and Greece as well as Italy. Valentina was twice adapted for the screen: in the 1973 Franco-Italian production Baba Yaga, and as a television series, starring the American actor Demetra Hampton. Both were a disappointment for her author. 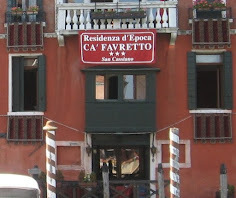 A long-time sufferer from multiple sclerosis, Crepax died in Milan in 2003, at the age of 69. The Via Edmondo de Amicis, where Crepax lived and where he placed the fictional apartment of his comic book heroine Valentina, is in central Milan, between the Carrobbio and San Vittore neighbourhoods to the southwest of the city centre. 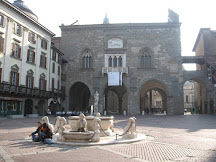 A pleasant urban boulevard, it is a short distance from the Basilica of Sant’Ambrogio, one of the most ancient churches in the city, the original structure of which was built in the 4th century. 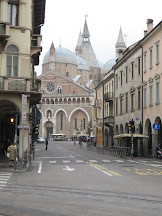 The Baroque church that stands there today was completed in the 11th century. 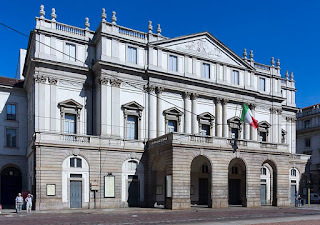 The Teatro alla Scala - usually referred to by its abbreviated name La Scala - was built in the late 18th century as a replacement for the Teatro Regio Ducale, which was destroyed in a fire in 1776. The project was financed by some 90 wealthy Milanese and built on the site of the church of Santa Maria alla Scala, from which it takes its name. The theatre has come to be regarded as the premier opera venue in Italy and one of the most important venues for opera and ballet in the world, with ambitious young singers and dancers from every corner of the globe clamouring for places at La Scala Theatre Academy.